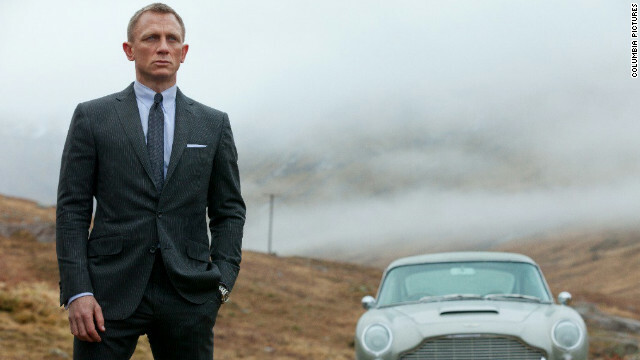 New 'Skyfall' trailer: What's the verdict? With Daniel Craig's big entrance as James Bond at the Olympic opening ceremony last Friday, the full trailer for November's Bond film, "Skyfall," arrived right on time. Movie critics and fans were buzzing Tuesday as the two-and-a-half minute clip revealed more of the plot, plus a blond Javier Bardem as the villain Silva and Ben Whishaw as Q. Updated at 1:45 p.m. ET: The New Orleans Police Department told CNN: “Mr. Gooding and his attorney met with police officials this morning. At the meeting’s conclusion, Mr. Gooding was given a summons to appear in municipal court. The matter is now being handled in the court system." 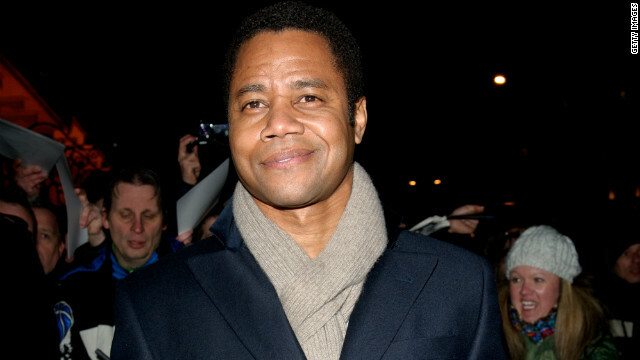 The New Orleans Police Department has issued a warrant for actor Cuba Gooding Jr.'s arrest after allegations that he was involved in a fight in the city's French Quarter during the early hours of Tuesday morning. 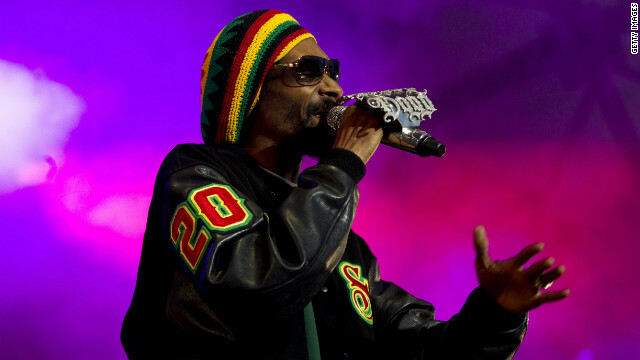 The artist we once knew solely as Snoop Dogg announced Monday that he's ready to leave his Doggy ways behind him as he focuses on creating reggae music under the name Snoop Lion. "Rap is not a challenge to me," Snoop said Monday night at a press event in New York City, according to the Huffington Post. 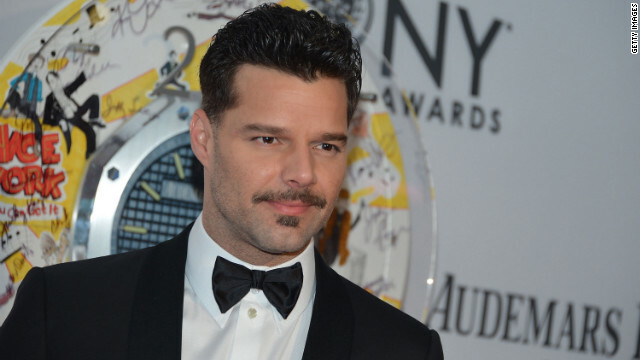 Prepare to see a whole lot more of Ricky Martin. The entertainer, who's currently acting in “Evita” on Broadway, has just inked a talent holding deal with NBC Universal's Universal Television to develop and star in his own network show as well as specials. 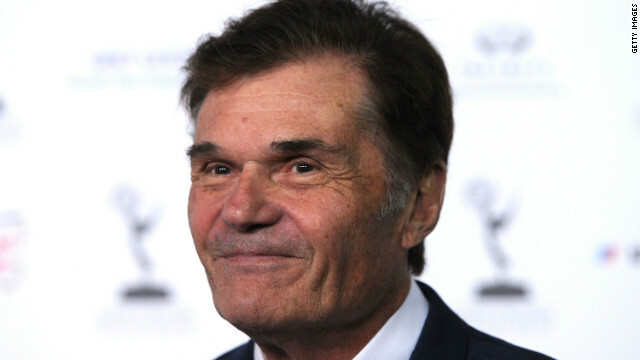 They say that when it rains, it pours, and if that's the case Fred Willard may want to stand under an umbrella for a bit. CNN's confirmed that the two remaining episodes of the actor/comedian’s improv show, "Trust Us With Your Life," have been pulled from the lineup at ABC.